Please also check the projects of our residencies programme Ikusmira Berriak! Production Company: Sorgin Films, AIE. Production Company: Constanza Sanz Palacios Films, S.R.L. Production Company: Sin Rodeos Films España, S.L. Production Company: Matriuska Producciones, S.L. Intended for developing works, the Co-Production Forum is open to film projects from Europe and Latin America. The Forum also includes initiatives to prompt informal meetings between participants and activities to encourage the exchange of experiences and knowledge of key matters related to the audiovisual industry past and present. It is also a gathering place for all industry professionals present at San Sebastian with its own matchmakers crew to facilitate contacts. As an extension to the San Sebastian Forum, and as a result of the "Forging Alliances" collaboration agreement signed with the Producers Network of the Marché du Film-Festival de Cannes and Argentina’s INCAA (Instituto Nacional de Cine y Artes Audiovisuales), a number of these projects will be able to continue their international trajectory thanks to participation in the Ventana Sur market and in the coming edition of the Cannes Producers Network. This initiative will lend a decisive boost to their international promotion. 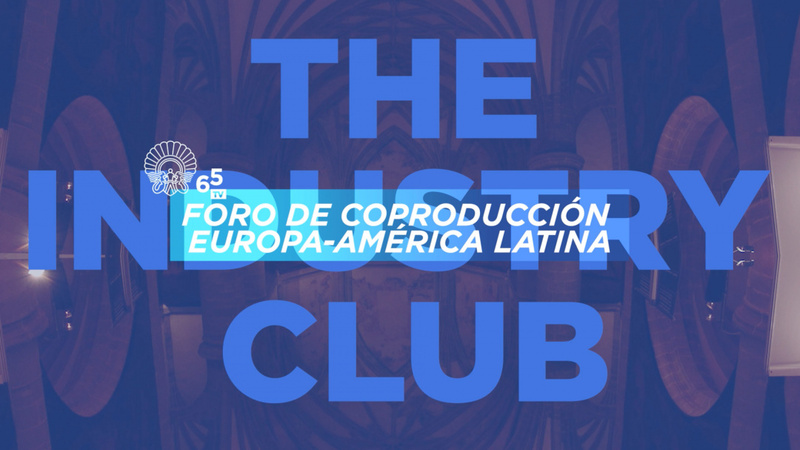 The VI Europe-Latin America Co-Production Forum Best Project Award carrying EUR 10,000 gross, will be handed over either as a bank cheque or as an international cheque (always paid in euros) to the majority producer of the winning project. The VI Europe-Latin America Co-Production Forum Best Project Award is open to competition by all projects selected for the event, with the exception of those presented in the framework of special collaborations. The EFADs-CAACI Europe-Latin America Co-Production Grant carrying EUR 20,000 will be handed over to the majoritiy producer of the winning project. The EFADs-CAACI Europe-Latin America Co-Production Grant is open to projects selected for the V Europe-Latin America Co-Production Forum. 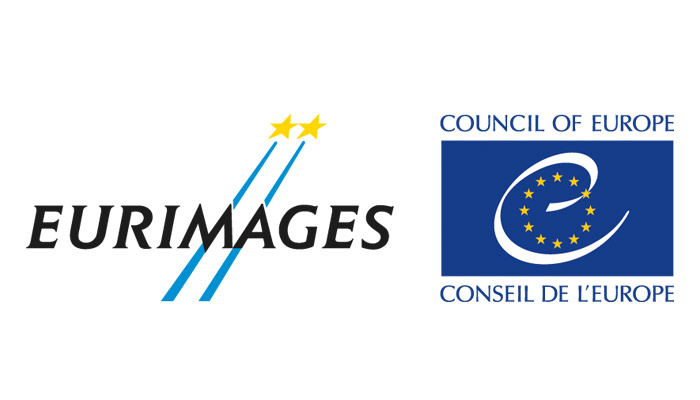 The Eurimage Development Co-Production Award, a cash prize of €20,000 euros for feature films has been created to promote the Fund’s role in encouraging European co-production from the initial stages of a project. The eligible projects must have been submitted to the Europe-Latin America Co-Production Forum by a producer established in a Eurimages’s Member Country and have the intention to involve at least another Eurimages’ Member Country. The ARTE International Prize carrying EUR 6,000 gross will be handed over to the majority producer of the winning project. Representatives of ARTE France and ARTE will attend the Europe-Latin América Coproduction Forum in order to award the ARTE International Prize. The ARTE International Prize is open to competition by all projects selected for the event, with the exception of those presented in the framework of special collaborations.